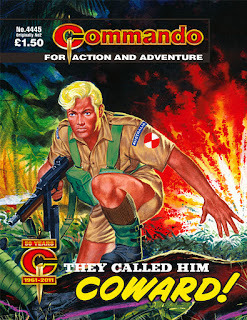 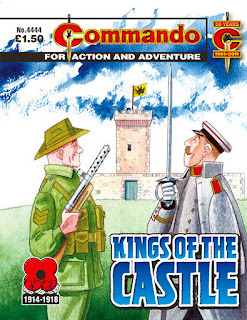 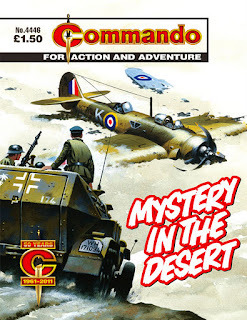 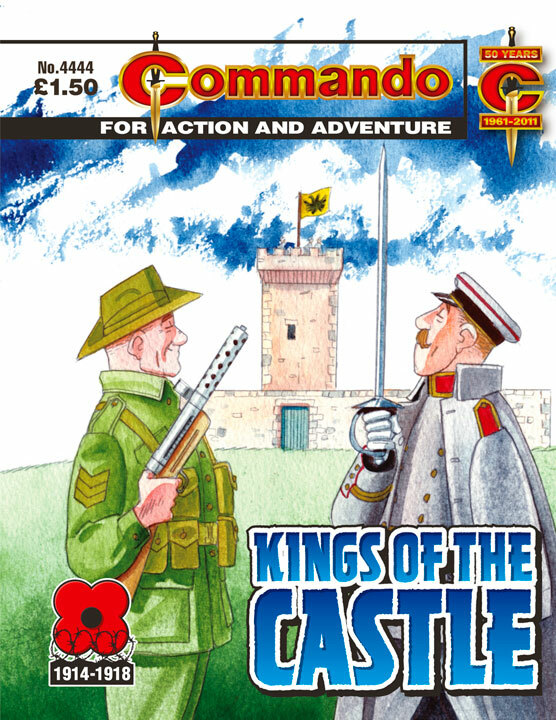 Ja, mein old kamerads zer war continues, as Calum Laird at Commando Operational HQ located in the mist shrouded fastness of Dundee reminds me on a regular basis. 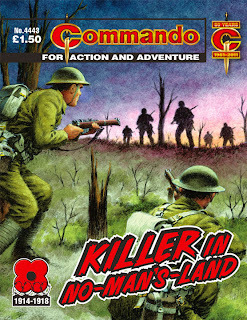 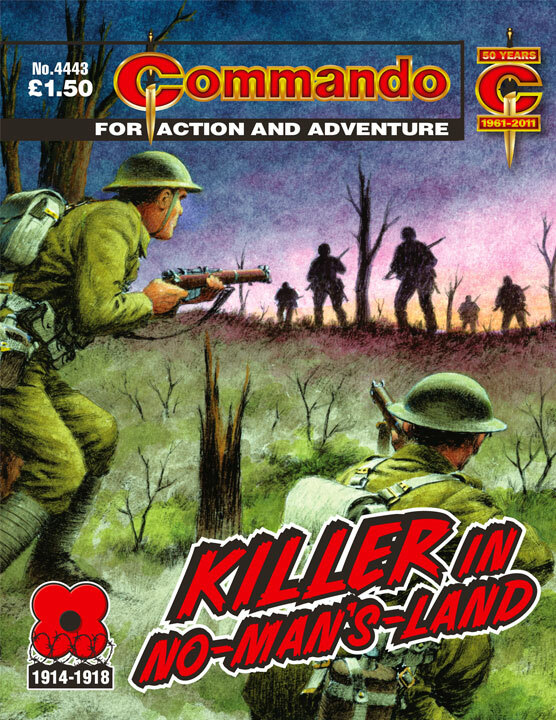 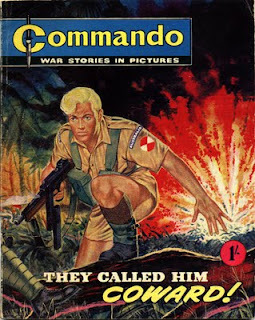 So here's the latest Commando quadruplets, including a superb reprinting of the second ever issue of Commando to appear back in 1961, when UK TV broadcasts were still in black and white and Cliff and the Shadows had released The Young Ones. 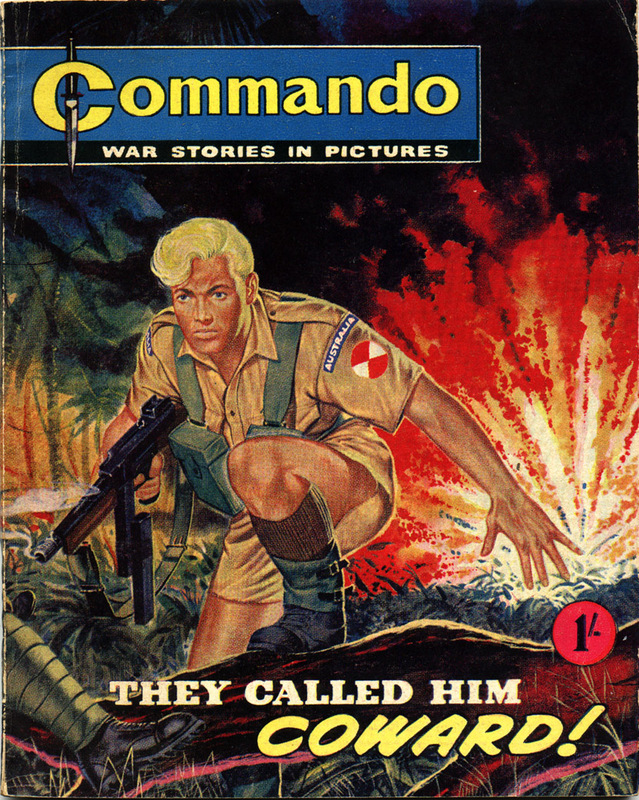 Here's both the 1961 and 2011 editions for comparison.